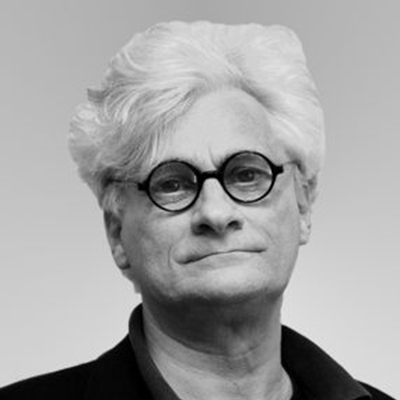 Franco “Bifo” Berardi is an Italian Marxist theorist and activist in the autonomist tradition, whose work mainly focuses on the role of the media and information technology within post-industrial capitalism. Berardi has written over two dozen published books, as well as a more extensive number of essays and speeches. Writer, media theorist and media activist. Founder of the magazine A/traverso; part of the staff of Radio Alice, the first free pirate radio station in Italy.